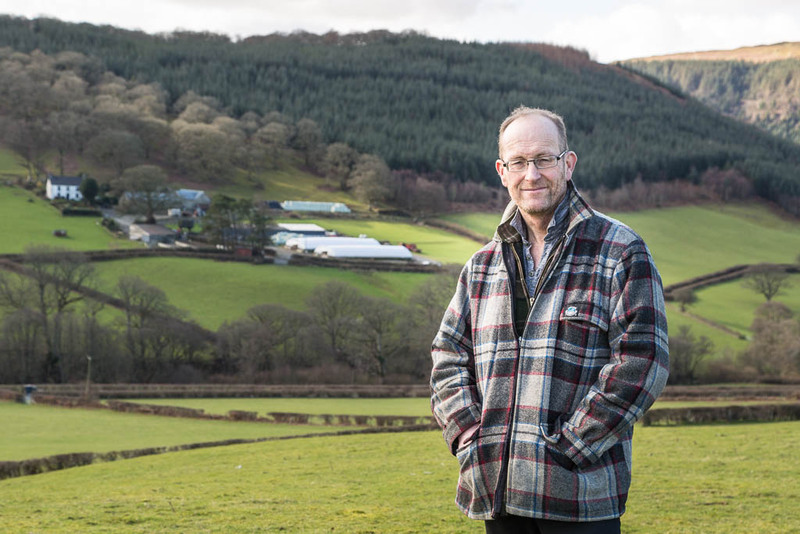 Owain Pugh is one of the original members of the Cambrian Mountains Lamb Group, and has been its Chairman for the last 5 years. 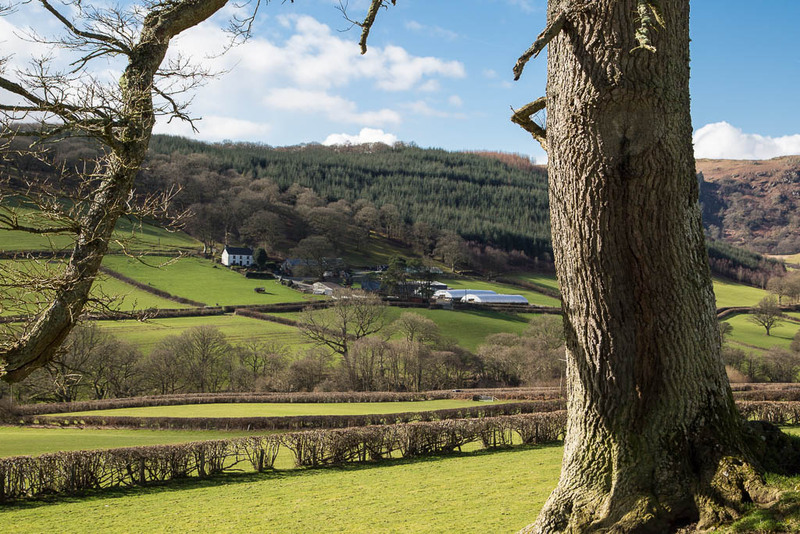 He is the fourth generation of his family to farm in the valley of ‘Nant Gwynllyn’ just west of Rhayader. His parents took over The Parc in the 1950s. He works in partnership with his brother James, who owns a neighbouring farm, and with help from his nephews Bleddyn, John and Tom. 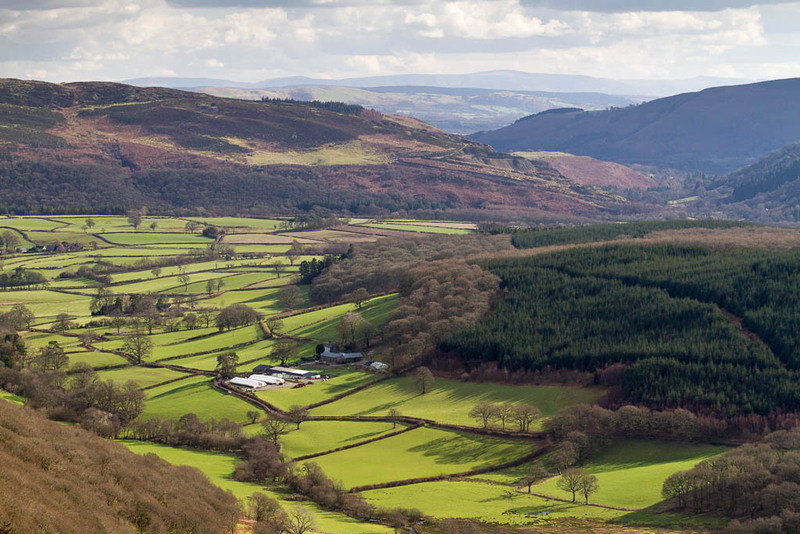 They have a flock of over 1100 breeding ewes, mostly Welsh mountain, which spend the winter months on the farms in the valley. In early summer, many are moved up onto the common grazing in the mountains. They also have a herd of 50 suckler cows, mostly Limousin-Belgian Blue crosses. They supplement the farm income with tree and timberwork in the winter. 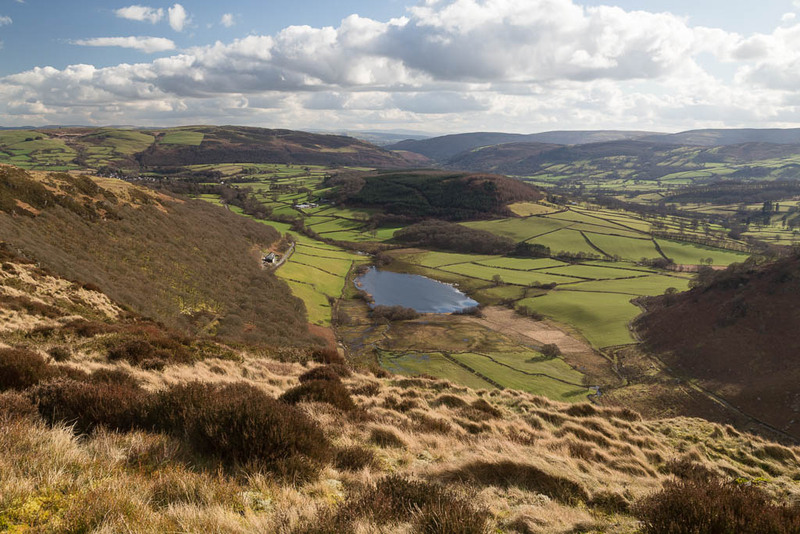 Members of the family are also currently renovating a farm cottage, ‘Y Fron’ which they will be letting out to visitors from this summer.